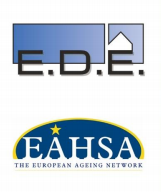 In April 2018, the Global Ageing Network’s European Association of Homes and Services for the Ageing (EAHSA) and the European Associate for Directors and Providers of Long-Term Care Services for the Elderly (E.D.E.) merged to create the European Ageing Network (EAN). The 2 European Associations, each with 3 decades of history, have been working together for 2 years to create a unified organization. The new European Ageing Network emerged after 2 long years of preparation and it was officially introduced in Bucharest on 13 April 2018 during the General Annual Meeting of E.D.E., where EAHSA was accepted as a founding member of EAN. All members of the E.D.E. and EAHSA are part of the European Ageing Network. The European Ageing Network represents more than 10,000 long-term care providers with more than 1 million clients in almost 30 European countries and is also connected to the Global Ageing Network, the world’s only network of ageing service providers. “It’s a unique moment, in times where new associations and platforms are being created we decided to go in another way – creating two strong associations into to a stronger one. In times where [older adult] care represents one of the biggest challenges for Europe in the coming years we need an Association representing the interests of the long-term care providers,” says Jiri Horecky, the newly appointed EAN President. 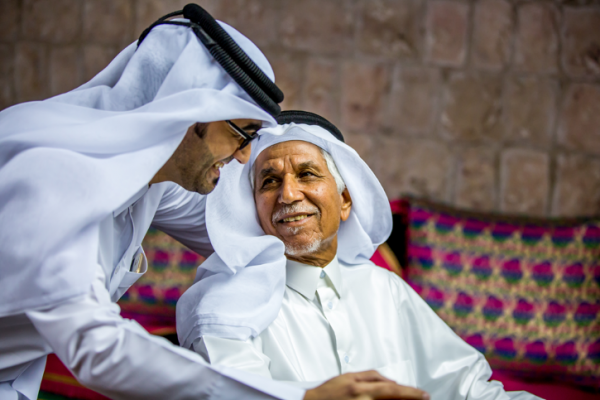 “In the coming decades more and more [older adults] need good care and services at home or in [communities]. Providers can learn from each other, exchange best practices and work together in order to give the best possible care. Uniting providers in EAN can give them a stronger voice in Europe regarding issues like labor force-policy, regulation and developing care-technology,” adds Aad Koster, the statutory Vice President of E.D.E. and the President of EAHSA. The European Ageing Network is seated in Luxembourg having a branch office in Brussels and the main office in Prague.